FOMS is a focussed workshop where developers of open media software meet to collaborate on code and plan future technology. People that develop open audio and video software find in FOMS a unique forum in which to talk with like-minded individuals about common problems and attack and solve them. 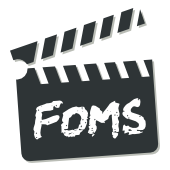 FOMS is a task-oriented developer meeting, and does not provide presentations for a general audience. The objective of FOMS is to move software forward, a goal reflected in the development-focused structure of the workshop. The obscure situation around patents for media codecs is always a key topic for open media software developers and therefore also at FOMS. For years we have been looking for a solution to address the FUD. This year, Rob Savoye from OpenMediaNow attended FOMS and explained his plans for an initiative that would address these issues. FOMS decided on the spot to support these efforts with at $1K sponsorship since we believe that Rob is the right person to address these issues for our community. You can also contribute donations. 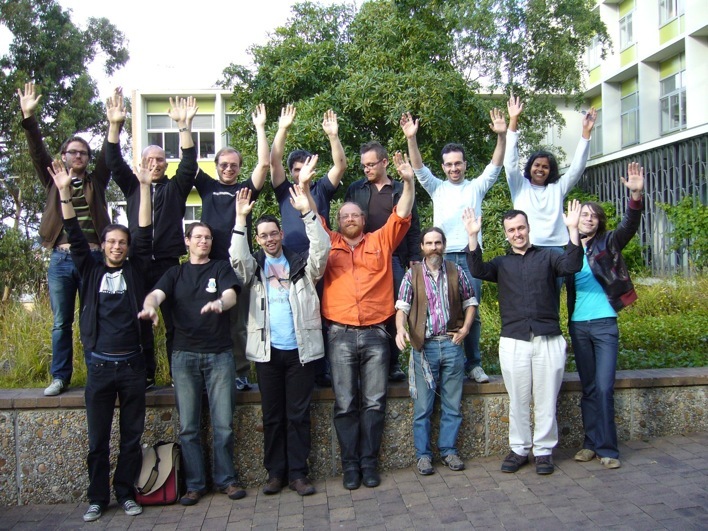 FOMS will be run for the third time in the week ahead of linux.conf.au 2009, one of the world's largest Linux and Open Source developer conferences.